Tesla Strike Lithium Deal: To Source From Ground Directly Next to LIT? 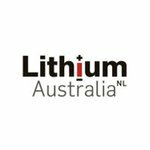 The pace of the global lithium race has just stepped up another level for Lithium Australia (ASX:LIT). All of a sudden LIT may well be on the radar of electric car maker Tesla Motors, as that company moves to secure lithium for its global lithium-ion battery roll out. 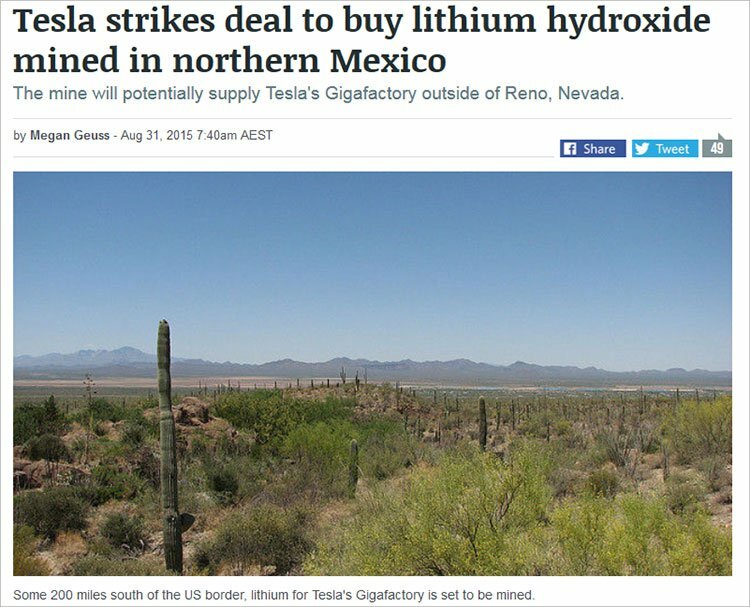 Back in August, Tesla Motors struck a conditional deal to receive lithium compounds from a site in northern Mexico. The deal could see 35,000 tonnes of lithium compounds per year being sent to the Tesla GigaFactory in Nevada. By now, regular readers would be familiar with the LIT story. LIT is the miner applying innovative technology to disrupt an industry which is set to become one of the hottest mining sectors going around. Like many in the lithium space, LIT has hitched its wagon to the production of lithium-ion batteries, an industry that is set to explode in the coming years thanks to a certain Elon Musk and the raft of innovators re-shaping the energy paradigm around the world. Now at the same time, LIT is a speculative stock, and there is no guarantee the company will manage to pull off its commercialisation efforts. Lithium Australia (ASX:LIT) is using its zero-energy tech to open up a new resource which is usually considered a waste product by other lithium miners, meaning LIT will simply be able to sneak in and steal perfectly viable products from beneath their noses. LIT’s recent deal struck with ALiX Resources (TMX:AIX) has brought it into the Tesla conversation. One of the big drivers for lithium demand is lithium-ion batteries, the type Tesla Motors is planning on manufacturing en masse from its Gigafactory in Nevada. Tesla recently signed a conditional lithium hydroxide deal with Rare Earth Minerals PLC and Bacanora Minerals. It was read as a sign that Tesla was getting ready to play well and truly in the upstream lithium space. It just so happens that ALiX Resources’ tenements are right next door to the deposit Tesla is so interested in. Check out the map below. The red shading to the north and south is where LIT plan to advance its extraction tech – and the blue shading in the middle is the lithium deposit that Tesla is looking to ultimately get its hands on. The MOU signed between LIT and ALiX could see LIT’s innovative tech approach applied to ALiX rocks, which are low-grade, in order to commercialize the extraction of lithium from them. As we’ll go through later, the extraction technology LIT has developed in conjunction with Strategic Metallurgy, and applied to other deposits, is zero-carbon. Although this is not directly applicable to the clay deposits, LIT is clearly positioning to accomplish a similar feat with bespoke energy efficient technology which does recover lithium from the clay. Now if you were a next-generation clean energy producer, wouldn’t it be great to have an option to buy lithium which has been produced with zero harmful emissions? Certainly LIT managing director Adrian Griffin is thinking that way. 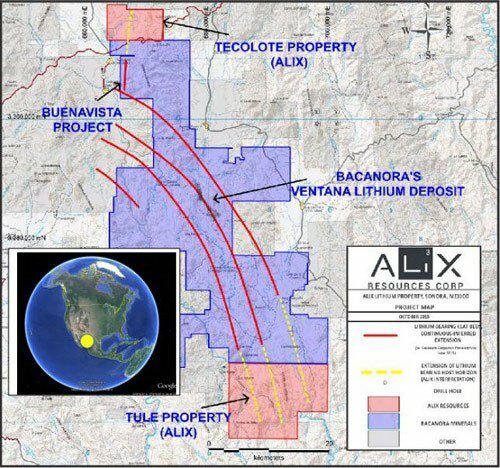 “The opportunity to evaluate ground next door to Bacanora’s Sonora Project is a major advance for Lithium Australia,” he said of the ALiX deal. “The deposits in this region have already sparked the attention of Tesla as feed for the Gigafactory, which is close in comparison with other developed deposits. “Providing a low-energy, cost effective alternative to less efficient processing systems may create a big advantage for these deposits,” he said of the ALiX deal. At this stage, samples from ALiX’s project will be brought to LIT for initial analysis, and should that hold potential LIT will produce a commercial development proposal, which will contain a roadmap for ultimate commercialisation using LIT’s methods. Then the JV will move onto small-scale testing, and ultimately commercial arrangements. The terms of these potential arrangements will be written into the definitive joint venture agreement. To give you an idea on the potential for LIT, you need to take a look at its innovative licensed tech and how it can change the game for LIT and the broader lithium industry. Traditionally speaking, hard-rock lithium processing is a massively energy-intensive process which requires roasting lithium in industrial-sized roasters before it is ready for leaching. If you’ve ever left a heater running in your house all day, you know how expensive this can get. Not to mention the massive environmental costs of doing so. 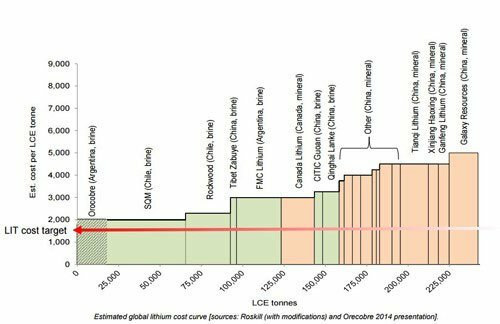 The costs of roasting simply cut into margins, and with the price of baseload energy creeping higher and higher it’s a massive part of the costs for producing lithium chemicals from hard rock. It usually means that miners can only realistically produce lithium carbonate from very high grade concentrates. However, LIT is subverting the model by licensing the ‘L-Max’ method for micas, and evaluation further innovative methods to recover lithium from clays. The way the L-Max method works (in a nutshell) is all of the energy requirements are met by reacting sulphur to produce sulphuric acid, the main reagent used in the process. LIT grinds its lithium mica into a fine powder and then digests it in a hot sulphuric acid solution taking all of the metals into solution. LIT then precipitates out all the metals (which can be sold and can be thought of as ‘credits’ in the process), leaving lithium in solution, which can then be precipitated as battery grade lithium carbonate. The upshot is that LIT doesn’t need to waste a whole tonne of money roasting ores before a leaching process. It allows LIT to pursue what are called ‘lithium micas’, a type of rock which is usually thrown out for being too low-grade for lithium miners to bother with. It’s had pretty good success at this early stage too in turning micas into high-grade end products. Back in July it announced that it had performed a continuous mini-plant run, processing lithium from the micas at one of its upstream projects (more on those later). The plant was run over 15 days, which included pre-fill, continuous operation, and decommissioning. A total of 229kg of mica ore was processed in that time with 111 hours of continuous leaching. LIT was able to recover 9.7kg of lithium carbonate with an average grade of 99.6%. LIT had turned an ultra-low grade mica into a carbonate that was almost ready for sale. It was only in September that LIT got the full numbers back from its testing and was able to tell the market that it had managed to produce carbonate at the 99.6% grade. LIT also said many of the small impurities left could easily be eliminated by “improved washing of the final carbonate product” – literally just giving the carbonate a bit more of a rinse at the end. At the same time, this work is still very much in the lab, and the jury is out on whether LIT can apply its tech on a commercial scale – nothing is a guarantee here, and investors should seek professional advice if looking to invest in this stock. LIT’s tech is driving some attractive economics, with it aiming for a profit margin of about 66% compared with other producers’ margins of between 16% and 50%. Broadly speaking, lithium producers can be divided into hard rock producers: the more conventional miners and brine producers who produce from salt water. The hard rock producers are shown on the chart below as orange, and the brine producers are shown in green. Despite starting with minerals derived from conventional mining operations, LIT is aiming to produce lithium carbonate for under $2000 per tonne (including other credits), cheaper than any current producer. This provides a significant margin with lithium carbonate usually selling for about $6000 per tonne. However, it should be noted that these projections can change with the market, so keep this in mind when weighing this up. If LIT can develop a new process to achieve a similar outcome on clays, as it has already achieved on micas, it potentially opens up vast resources in North America. To date the production of lithium from these clays has not been commercialized which provides the opportunity for LIT and its partner TSX listed ALiX. The announcement of the LIT/ALiX deal shows the confidence LIT has in finding another energy efficient solution to the problem. 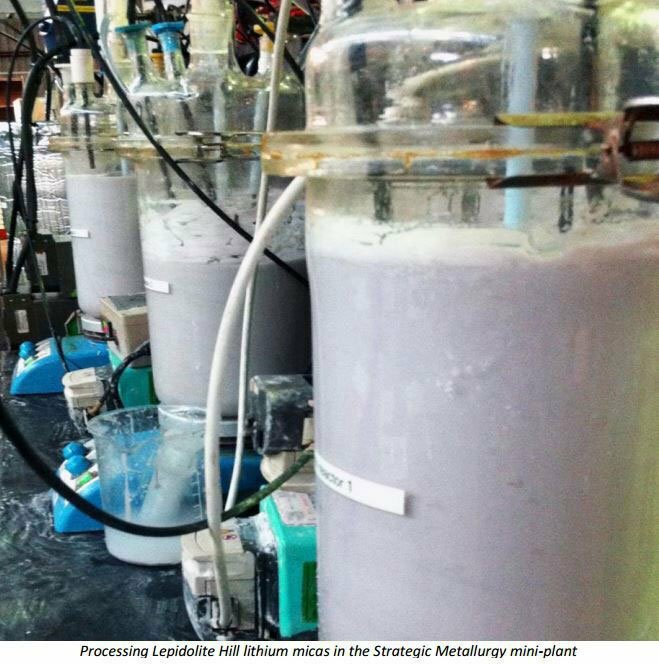 If successful, the clay deposits will be a second unconventional lithium source for LIT to exploit. The two non-Australian major producers of lithium in the world are China and Chile, and these two countries have traditionally dominated the market. Interestingly though, Chile hasn’t even come close to exploiting its reserves position. However, with heavy government control around both countries’ industries, it can be a little bit difficult for traders to play in. But at the prices Chile and China are able to produce at, the traders are left very little reason to seek lithium elsewhere. What if there was an operation in Europe or Australia that could supply lithium at Chilean and Chinese prices? All of a sudden, LIT’s lithium seems pretty good. LIT has demonstrated (albeit at a small scale) that it can produce lithium from micas at prices either competitive with or even undercutting the lowest cost producers of in the world. LIT seems confident a similar outcome can be achieved by taking a new approach to processing lithium clays. LIT’s quietly building its feedstock sources, but even with every man and his dog looking for lithium these days, the buy side is expected to provide plenty of support for miners in the years to come. This is simply because of the increasing use of lithium-ion batteries in clean energy applications is expected to boom. This includes, products such as Tesla’s range of electric cars, or it’s truly game-changing Powerwall battery use lithium-ion batteries for their unique properties. Getting exact projections on how much lithium the world will need is fraught with danger, so caution should be advised when looking at these numbers. 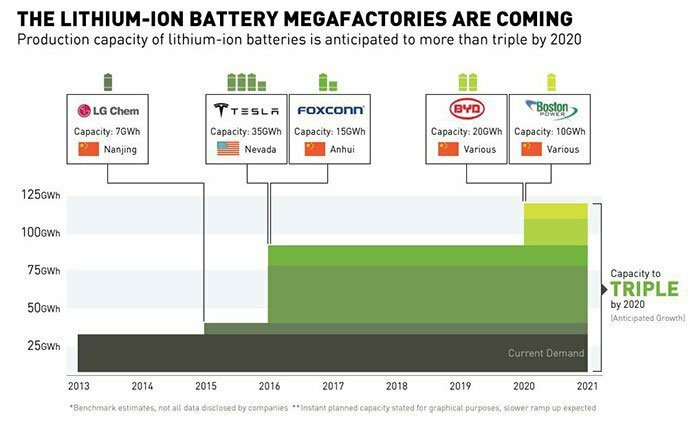 However, a great proxy for lithium demand is looking at the lithium-ion megafactories which are coming on stream. The chart below shows just how much demand is set to be created over the next five-odd years, and these are just the major projects. Incremental smaller demand could also add to this. In three short years, demand could more than treble. The world currently consumes about 38,000 tonnes per year of lithium metal, and Tesla alone wants 38,000 tonnes to power its gigafactory in the desert of Nevada. Goldman Sachs has estimated that the Tesla gigafactory alone could soak up 16% of world supply. The tech is one thing, and will only get LIT so far. But what if it could secure the feedstock for its lithium carbonate product as well? That’s just what it’s aiming to do, and with the addition of the MoU in Mexico it is now quietly building a position in Australia, Mexico, and Europe. LIT has a non-binding heads of agreement with fellow ASX-listed company European Metals Holdings (ASX:EMH), focused on the giant Cinovec deposit in the Czech Republic. 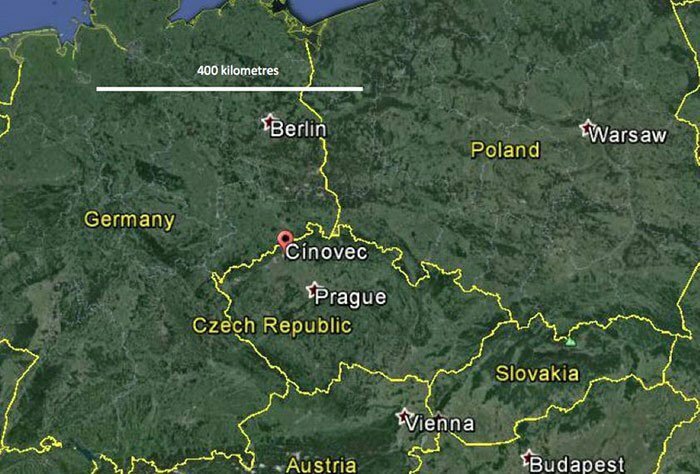 You can find out more about EMH and the Cinovec Project in our recent article Lithium Project Fast Tracked by EMH: World’s Biggest Hard Rock Resource? At the moment, the project has an inferred lithium resource of just under 515 million tonnes of ore with 0.43% lithium-oxide grade (using a 0.1% cutoff). That grade is not high, to say the least. But using LIT’s tech, all of a sudden the resource comes into play. Meanwhile, the project also has an exploration target of 350-400 million tonnes of 0.39%-0.47% Li2O, but that’s yet to be confirmed. Back in Australia, this eastern Goldfields project is one of five on the menu, and the rocks from this project fed the mica lithium ore into the L-Max mini-plant trial we mentioned before. Doing the testing with random micas is one thing, but demonstrating commercial viability with the actual source rock you’re hoping to use is a whole other ball-game. 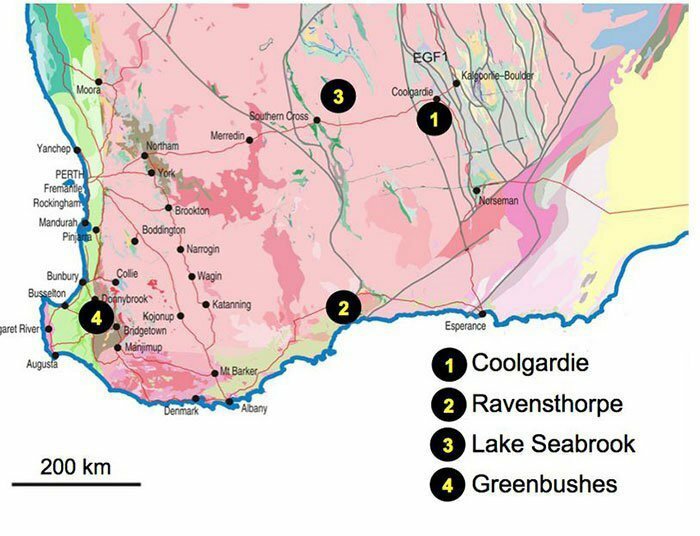 At Coolgardie, it has an 80% stake in an area shared with Focus Minerals (ASX:FML), focusing on pegmatites 15km from the WA outback town. 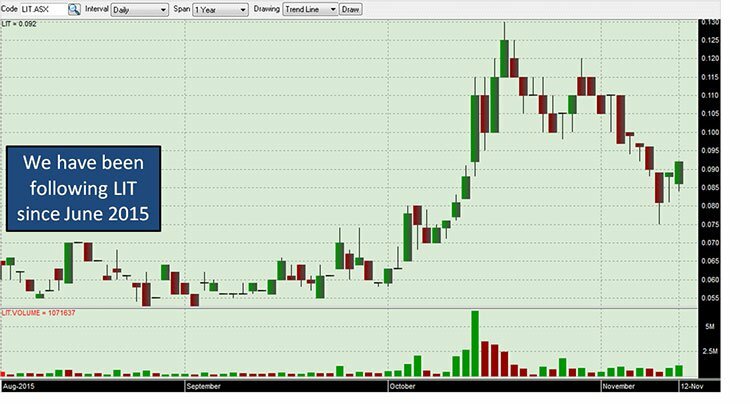 Over at Seabrook, it has a JV with Tungsten Mining (ASX:TGN), with LIT taking an 80% interest. It has also recently been awarded a new exploration license, which effectively doubles the size of the project’s footprint. The joint venture is hoping to feed that material through the L-Max method to make that waste market-viable lithium carbonate. It isn’t the main game for LIT, but it has started testing samples from Ravensthorpe. Greenbushes has the potential to be anything. It’s within walking distance of the world’s largest lithium mine, operated by Talison Lithium. 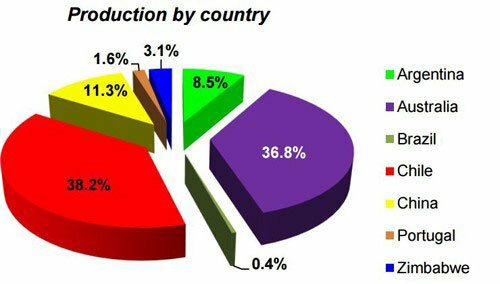 Talison produces 38% of the world’s lithium. LIT’s project covers a 50km structural trend which at this early stage is showing signs of being similar to Talison’s mine. All the way up in the Pilbara it has joined forces with Pilbara Minerals (ASX:PLS) to take a look at the lithium micas at the Pilgangoora project. Most of the resource there is a more conventional spodumene mineralisation, but there is some lithium mica as part of this. The spodumene project has indicated and inferred resources of 20.48 million tonnes @ 1.16% lithium oxide ore, so about 287,000 tonnes of lithium oxide. Better yet, the history books show that most of the lithium micas could be in areas not yet drilled, which is where LIT will come in. It’s clear that LIT has the game plan, tech, and favourable economics working in its favour and recently it incentivised managing director Adrian Griffin to take the whole thing through. By all accounts, managing director Adrian Griffin has done a pretty good job so far in building the proposition, but now he’s got two million reasons to put LIT into overdrive. 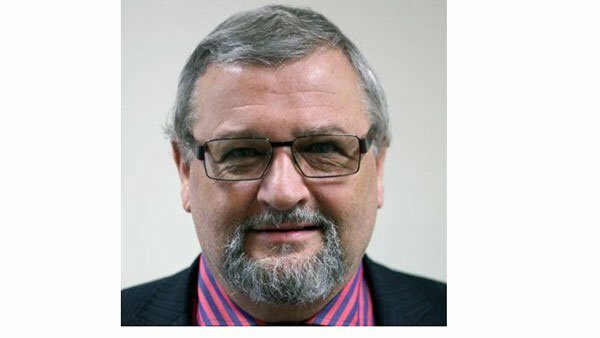 The lithium player announced earlier this month that it had renewed the contract of managing director Adrian Griffin for three years. Among the key elements of the deal was an annual salary of $250,000; short and long-term incentives; and performance rights. In particular, Griffin will be eligible for 2 million performance rights should LIT hit a market cap of $50 million, up from its current market cap of around $15 million. It would also be a massive jump from when LIT first pursued lithium in September last year. Back then, LIT (then Cobra Montana NL) had a market cap of just $1.4 million, meaning if Griffin is able to guide LIT to hit the magical $50 million, he would have overseen an uptick of 3500%. Now, management performance milestones are one thing, but that doesn’t mean it will actually translate to company success – so caution should be applied here if considering LIT as an investment. Those rights would be escrowed for 12 months upon hitting the watermark, with LIT chairman George Bauk saying the performance rights would be spot on if it hit $50 million. The important point is that LIT’s leader is intimately tied to the success of the company – and aligned with shareholders. LIT has built a compelling proposition. It has world-beating tech which threatens to rip the world lithium market into shiny new bits . As technology with lithium-ion batteries continues to become in-vogue, LIT will be right there undercutting the competition. It’s truly one of the more unique propositions in the small cap mining space, and we can’t wait to see how this one plays out. LIT Technology Set to Unleash High-Grade Lithium?